NEW YORK (AP) — A documentary about the comedian and original "Saturday Night Live" member Gilda Radner will kick off the 17th Tribeca Film Festival. The New York festival announced the opening-night selection of "Love, Gilda" on Tuesday. The film, directed by first-time feature filmmaker Lisa D'Apolito, marks the sixth year in a row Tribeca will open with a documentary. Originally released on Nov. 17, 1992, “The Bodyguard: Original Soundtrack Album,” — co-executive produced by Whitney Houston and Clive Davis — was the first album verified by SoundScan to sell more than 1 million copies in a single week, won the Grammy Award for Album of the Year, has sold more than 45 million copies worldwide (and is certified 17 time platinum in the U.S. by the RIAA) and is the top-selling soundtrack album of all-time. 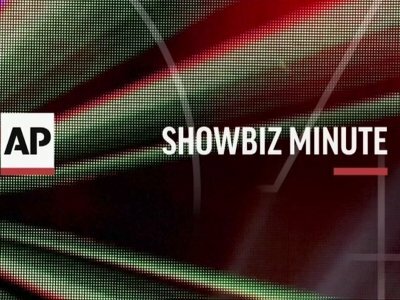 At a Pre-Grammy Gala presented by Rock and Roll Hall of Famer Clive Davis and the Recording Academy, 21-time Grammy Award winner Shawn “Jay-Z” Carter will be recognized as the 2018 Grammy Salute to Industry Icons honoree for his significant contributions to the music industry and his numerous philanthropic endeavors. 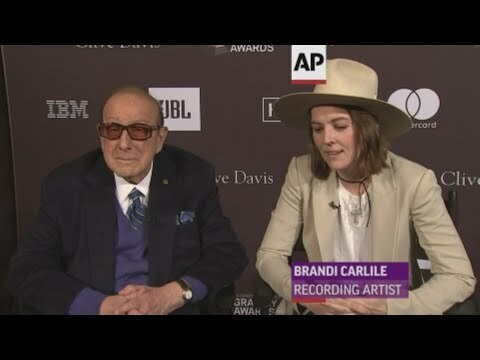 NEW YORK (AP) — Clive Davis celebrated his legacy with the debut of a documentary about his life, along with performances from artists he helped become icons, during the opening night of the 2017 Tribeca Film Festival. 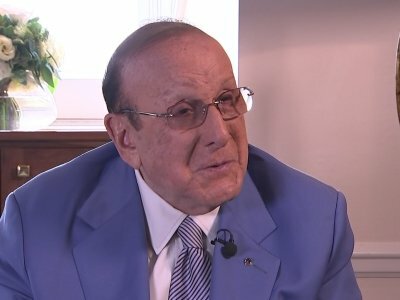 Davis, 85, said it was a dream come true to launch "Clive Davis: The Soundtrack of Our Lives" at Radio City Music Hall since he grew up in Brooklyn and didn't visit Manhattan until he was 13. 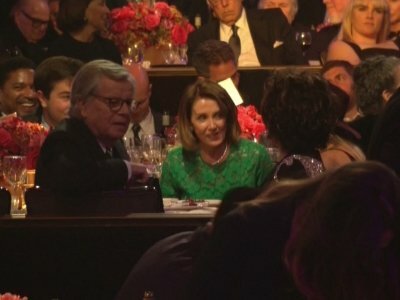 NEW YORK (AP) — Political currents have always flowed through the Tribeca Film Festival, founded in the wake of the Sept. 11 attacks. But this year, the festival has a slightly pugnacious edge to counter the policies of its midtown neighbor, President Donald Trump. Tribeca co-founder Robert De Niro, after all, has repeatedly said he'd like to punch Trump in the face. 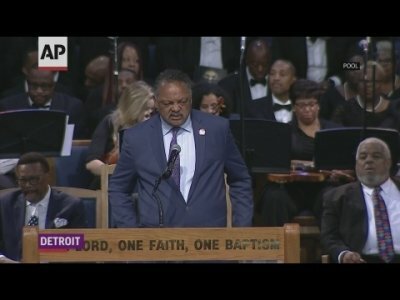 LOS ANGELES (AP) — Paris Jackson took to the stage at the Grammys, introducing a performance at Staples Center eight years after attending her father's memorial service at the arena. The 18-year-old wore flowers in her up do and sported a nose ring at Sunday's show. She introduced The Weeknd featuring Daft Punk in the evening's second performance. 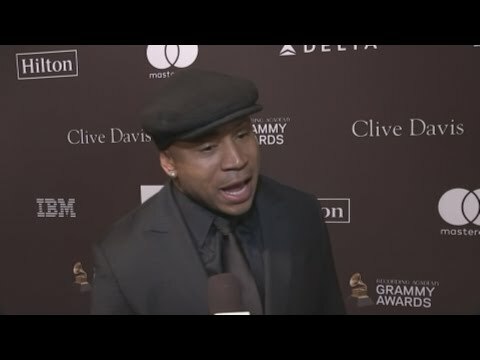 BEVERLY HILLS, California (AP) — Clive Davis isn't letting national politics affect his famed pre-Grammys party. The veteran music executive says his annual event will be at capacity again this year despite moves elsewhere in Hollywood to scale back awards season soirees. 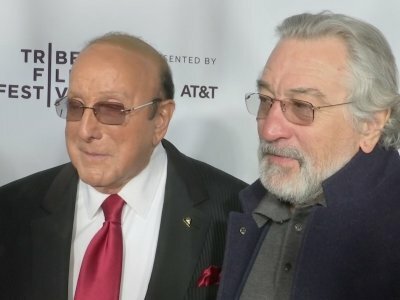 NEW YORK (AP) — The 16th Tribeca Film Festival will kick off with a night honoring legendary music producer Clive Davis. 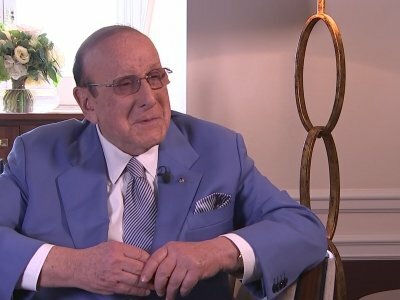 The New York festival on Thursday announced that its opening film will be the documentary "Clive Davis: The Soundtrack of Our Lives." The April 19 premiere at Radio City Music Hall will be followed by a concert featuring some of the artists he signed: Aretha Franklin, Jennifer Hudson and Earth, Wind & Fire. NEW YORK (AP) — Alicia Keys is paying tribute to the record executive who offered her a recording contract more than 15 years ago at her charity's annual black-tie event. Music mogul Clive Davis will receive the humanitarian award at the 13th annual Black Ball on Oct. 19 in New York. The event is an extension of Keys' charity, Keep a Child Alive, which launched in 2003 and supports HIV and AIDS victims in Africa and India. LOS ANGELES (AP) — Pharrell has a new reason to be "Happy." 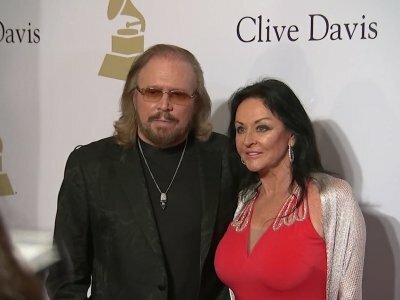 Clive Davis is honoring the "Happy" and "Freedom" singer-songwriter with his Legend in Songwriting Award. Pharrell is scheduled to receive the honor from the veteran music executive at the 12th annual Songs of Hope event on Sept. 15. The annual event benefits the City of Hope, a research and treatment center for cancer, diabetes and other life-threatening diseases in Duarte, California. NEW YORK (AP) — Sandy Pearlman, a pioneering rock critic who later produced and managed Blue Oyster Cult and worked with The Clash, Patti Smith and other punk artists, has died. Longtime friend Robert Duncan said Pearlman died Tuesday in Novato Community Hospital in Novato, California. He was 72 and had been in poor health since suffering a cerebral hemorrhage last year. Duncan said Pearlman had no immediate survivors.